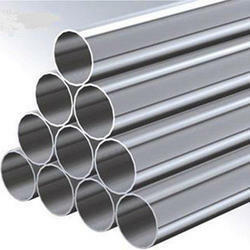 Wholesale Trader of a wide range of products which include 304 stainless steel pipe, 316 stainless steel pipe, polished stainless steel pipe grade 202 and non polished stainless steel pipe. We, Bhavyadeep Impex, are the leading manufacturers of stainless steel polish pipes in the form round, square, rectangle & oval. 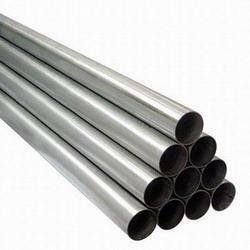 We manufacture the below mentioned stainless steel polish pipes, we manufacture polish pipes in different types.we also manufacture pipes in matt finish, satin finish. 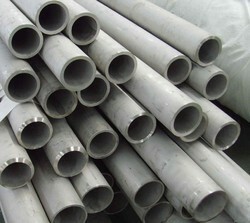 stainless steel polish pipes in 202 grade.